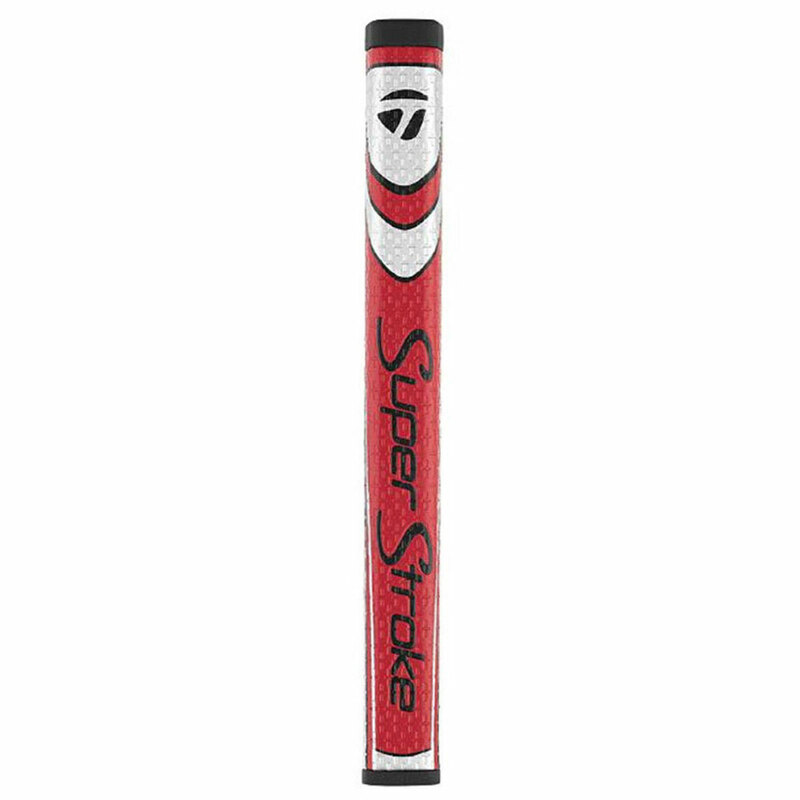 Play at the highest standard with this high performance club. 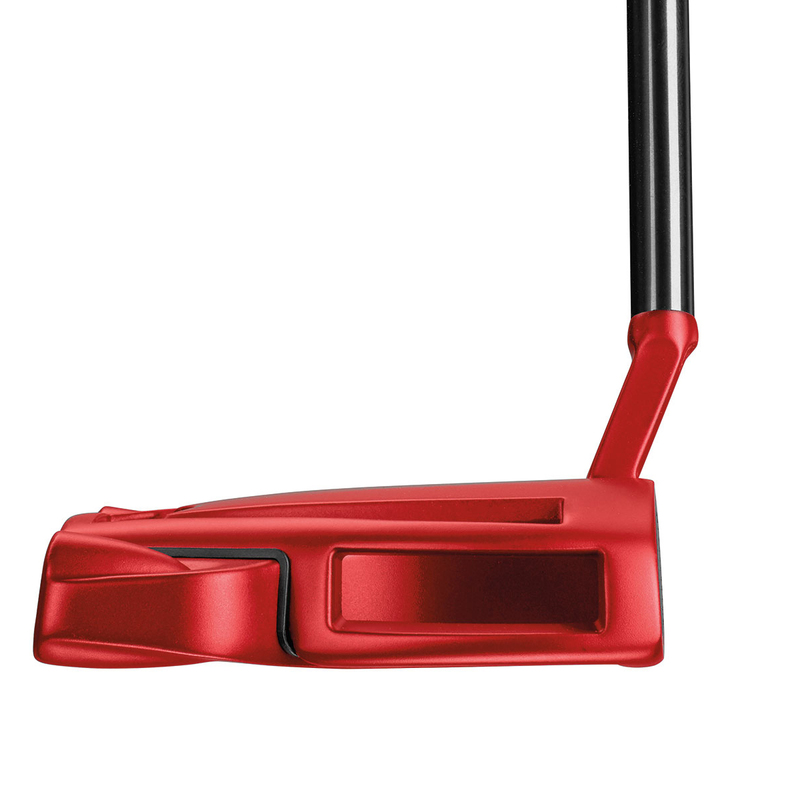 With the preferred tour red colour you get the prestigious style while incorporating a contrasting sightline to make shot alignment easier. 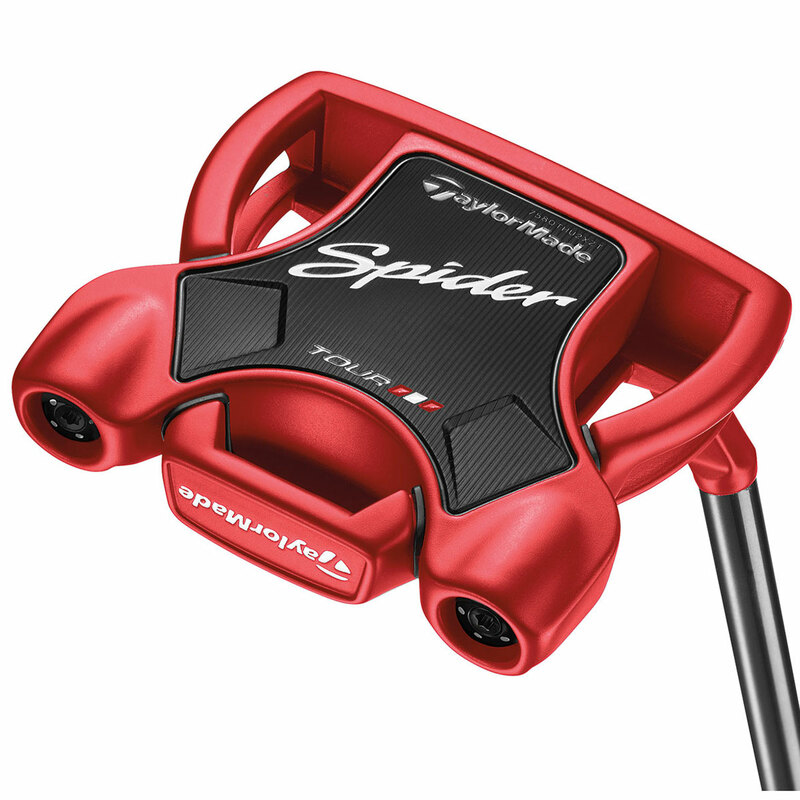 The taylorMade spider enables Tour-proven quality to every golfer. 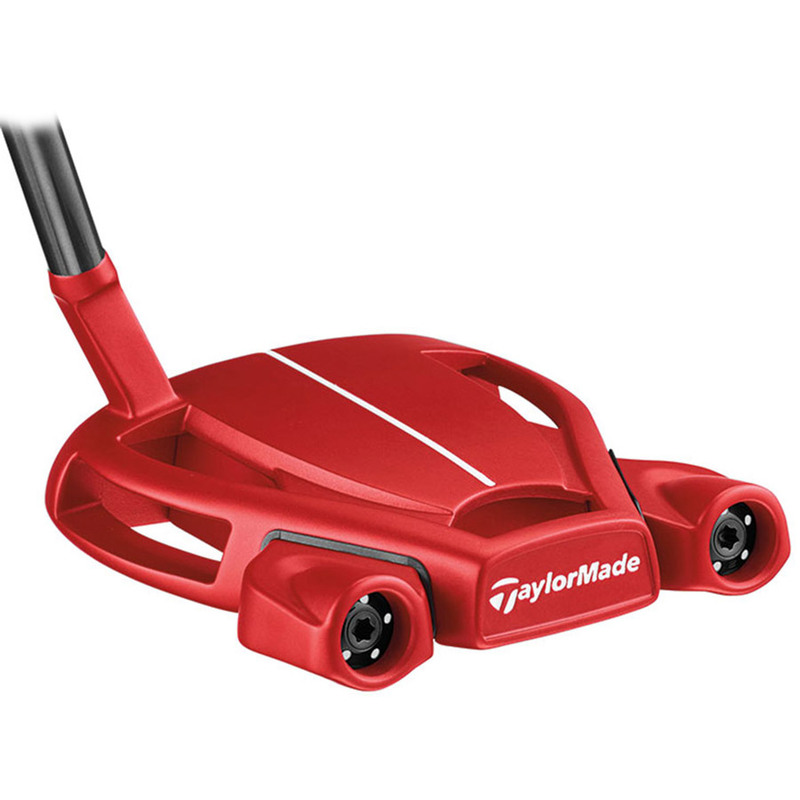 With perimeter weighting to help add stability and having removed the sightline helps to zero in your focus, Spider Tour Red offers extra confidence to help golfers putt with ease even when the pressure is on. Classic milling creates the finish you would expect through the consistent radius and shapes. Unlike most, TaylorMade have worked on making a reduction to the initial skidding which is created when you strike the ball. 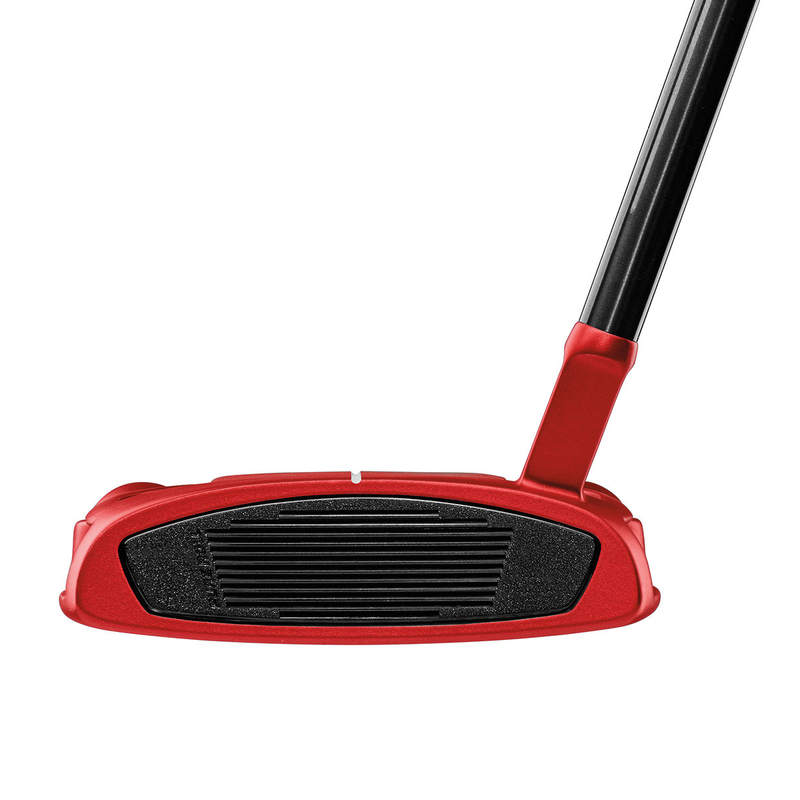 Therefore, the club face will allow the ball to rolls more efficiently for easy judgement over each each shot which aids in building consistency from putt to putt. 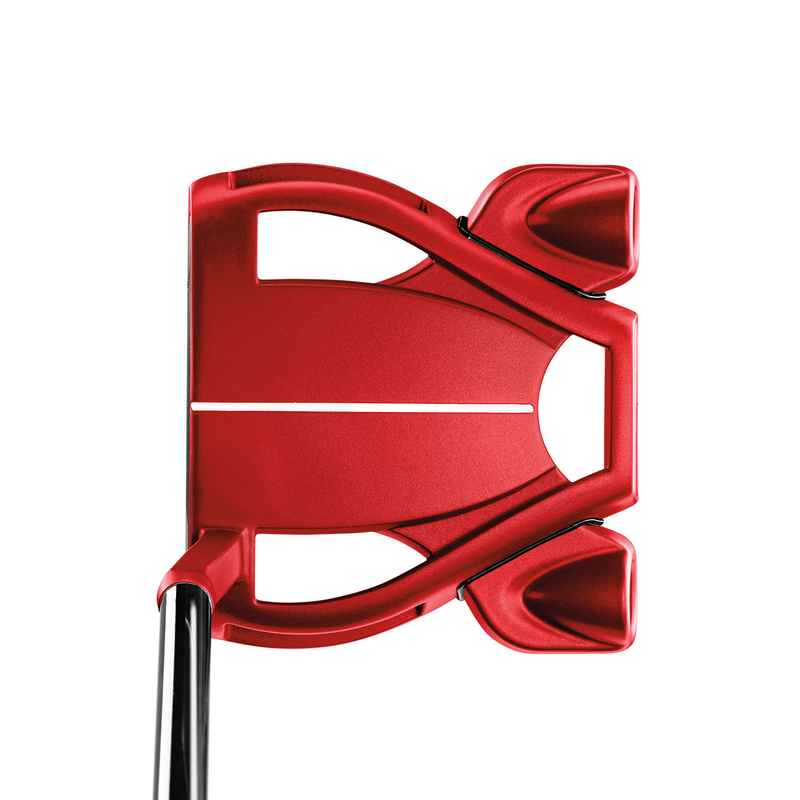 The Pure Roll™ insert combines 45 degree grooves with a softer polymer to improve the topspin that is created and improve forward roll across a variety of surfaces – helping your ball start and stay on its intended line.